Understanding the likes and dislikes of your herbs saves you time and money (less ‘dried arrangements’ too)! 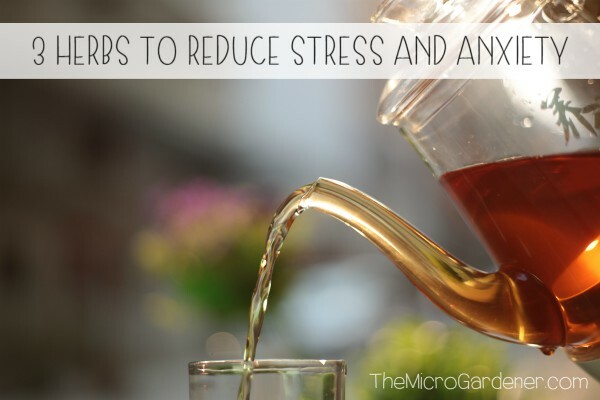 Herbs that enjoy similar growing conditions will make happy companions. The herb spiral design provides different microclimates you can plant into. Or think about the spots you have at your place that might be suitable. e.g. If you struggle to grow fruiting crops because you have a shady garden, then don’t fight nature. 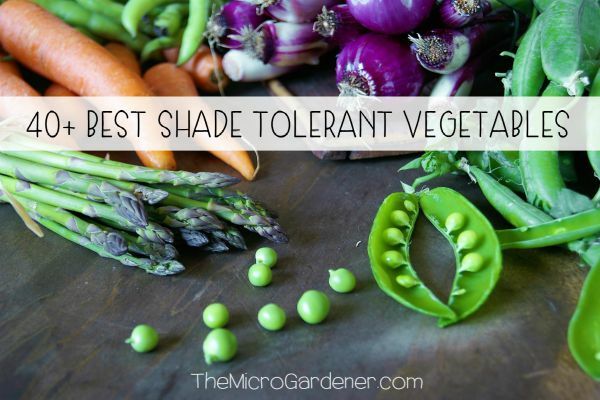 Choose herbs that LOVE shade (moist or dry) and they’ll thank you for it. You’ll end up with luscious herbs that THRIVE instead of struggling plants that just SURVIVE! 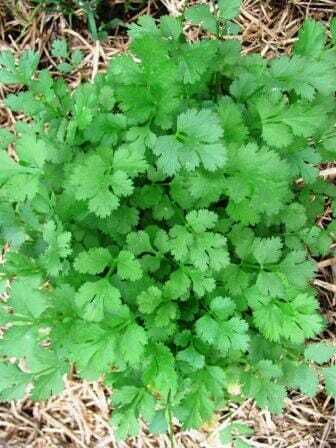 If you have trouble growing coriander/cilantro try planting in a different microclimate and you may find you’re more successful. Positions may vary in your climate, but these general guidelines should help you plant your herbs in the best location. Sunny Dry (top of herb spiral – or a well-drained position) – Bay tree (centre top position); rosemary and lavender (deep roots – centre top position); thyme; aloe vera; sage; oregano; tarragon; marjoram; garlic chives. 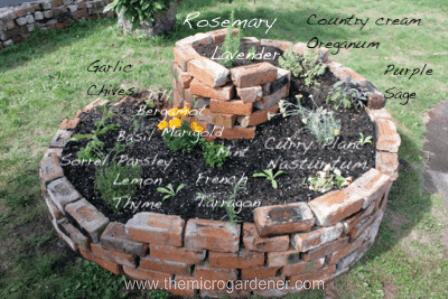 Herb spiral showing the position of a variety of herbs in the different microclimates from top to bottom. Shady Dry (in the shadow of taller plants or under trees) – nasturtium; yarrow (light shade); parsley; thyme; oregano; sage. Sunny Moist (middle of herb spiral – or moist garden zone) – parsley; coriander/cilantro; nasturtium; sorrel; basil; rocket/arugula; chives; spring onions; strawberries; bergamot. Shady Moist – sorrel; strawberries; chamomile; chives and rocket/arugula (partial shade); borage; parsley. These herbs in my kitchen garden did exceptionally well in the first year but as the nearby palm trees stole the nutrients & water, I found the basil was better suited to another spot. The hardy perennial herbs have remained in this dry sunny position and thrived. Sunny Wet (bottom of a herb spiral – or a spot that is often wet) – mints, chamomile. Shady Wet – mints; lemon balm (light shade); cress. Aquatic (optional bottom of herb spiral if including a pond or a boggy zone or in a container with water) – water chestnuts, watercress and arrowhead. 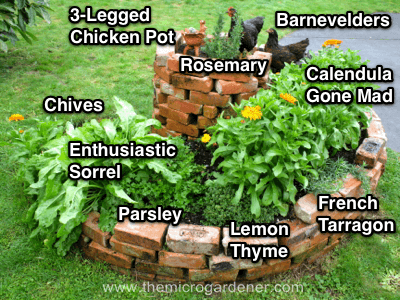 Some of the plants you can add to a herb spiral (not including the 2 chooks at the top!) – perhaps they were self-medicating on the herbs or checking out the 3 legged chicken pot! This herb spiral garden is in New Zealand. One of the best sources of information on herbs – their uses and what sort of conditions they prefer to grow in, is Isabell Shipard’s wonderful book ‘How Can I Use Herbs in My Daily Life?‘ that covers over 500 different herbs. I never cease to learn something new from this ‘herb bible.’ Our family’s health is all the better for it being a well used reference. If you’re interested in herbs, but not an avid reader, you might prefer watching Isabell’s Wonderful World of Herbs Course on DVD. STEP 1. Position your herb pots or seedling punnets around the herb spiral ramp or where you want to plant them in the container or garden bed. 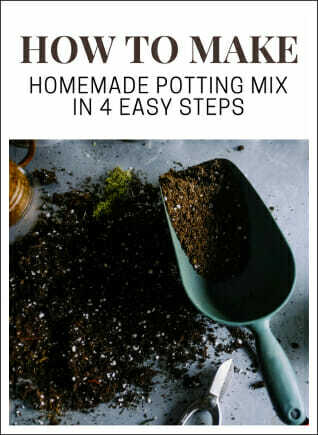 If you haven’t already prepared your soil, you can still plant into ‘pockets’ of homemade potting mix. 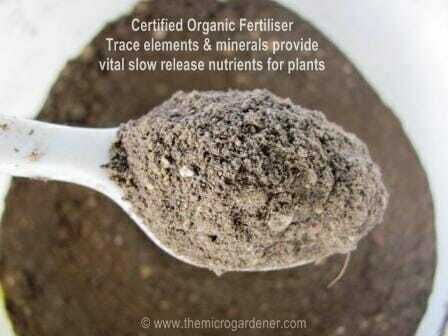 This is an ideal quick solution while you are building healthy soil. I find laying out seedlings in their pots before planting helps me get a visual idea of what the space will look like when planted. It’s easier to rearrange seedlings before planting than digging them up later! STEP 2. Pull back the mulch and make a hole with a trowel about double the width of the seedling or plant. STEP 3. Gently ease each seedling out of the pot/punnet, holding the leaves not the stem. 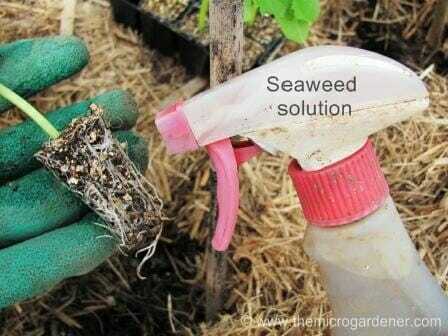 Spray the root ball (or soak in a shallow bucket first) with seaweed/kelp. I spray or soak seedlings with a liquid seaweed solution before planting to prevent transplant shock & give them a nutrient boost. STEP 4. 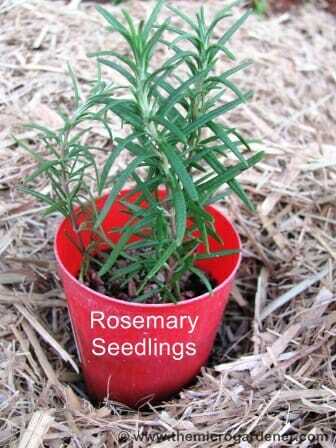 Add the seedling to the hole and ‘tuck your baby plant into bed’ by firming down gently. This removes air pockets and ensures good soil contact with roots. STEP 5. Water in and pull the mulch ‘blanket’ back up for protection. An example of a herb spiral on the verge or nature strip. 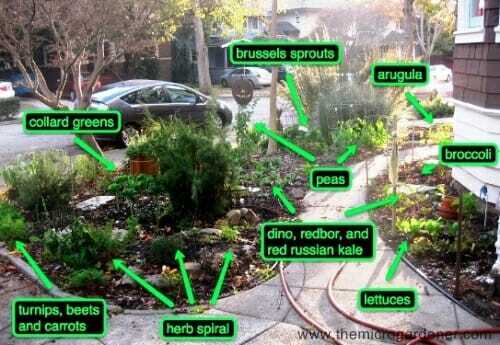 We need more community gardens on our streets! A quick dash outside for herbs or a snack on the way to work. 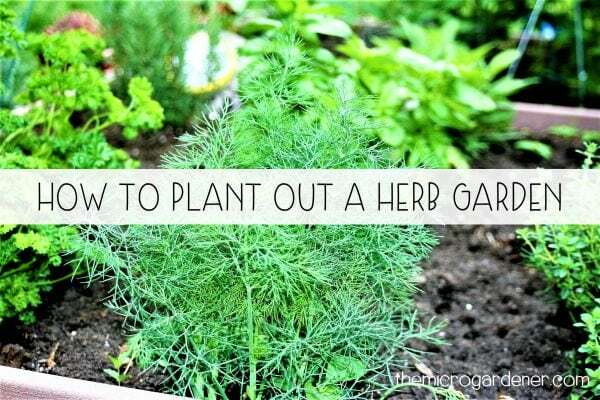 When planning your herb garden, if you’re a beginner gardener, I suggest you start small. One pot of healthy herbs is better than stretching yourself to take on too many in a large area at once. It can become overwhelming looking after lots of plant babies with different needs! 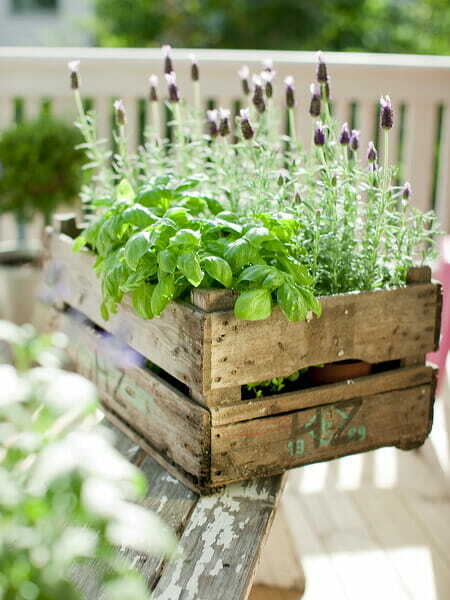 As you gain confidence growing a few herbs in a small space, you can gradually expand your herb garden. Only plant what you plan to eat! It’s better to plant more of the herbs and vegetables you love, than to waste time and money on varieties you’re unlikely to harvest or don’t like the flavour of. If you cook a lot with a particular herb, then start with one or two plants in different locations and see where they do best. 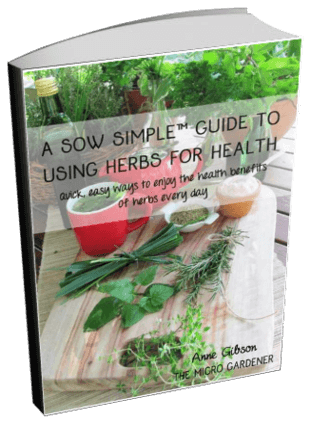 The health of your herbs will depend on the soil or potting mix they grow in. ‘Dead dirt’ will grow unhealthy plants that attract pests and diseases! I make my own homemade potting mix because it not only saves me money and I don’t kill my plants, but it also has fabulous drainage and moisture-holding properties. I put all the nutrients and key ingredients into it so I never have to worry about daily watering or that my herbs will be starving. You’re welcome to use my recipe to make your own premium potting mix. If you’re raising herb seeds, this guide also has five seed raising mix recipes you can make – each with a key ingredient to boost seed germination. Consider the mature height of your herbs and root systems when spacing and positioning them. Choose herbs and plants that grow well in YOUR climate. Plant established healthy seedlings in your spiral. Raise seeds to seedling stage first before planting. If the herbs/plants you want to grow aren’t covered above, check the plant tag to see what their water and sun requirements are. This will help you determine which position would be most suitable or refer to this helpful list. This is a very dry semi-shaded palm garden where I grow a carpet of hardy herbs like oregano & thyme that thrive on neglect. Plants that require the least amount of water and require good drainage will do best in the centre of a herb spiral and potting mix with good drainage properties. 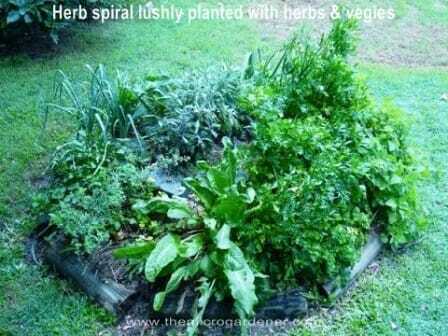 Avoid planting herbs that take up too much ‘personal space’ like basil or dill in a herb spiral. Theme your herb garden. 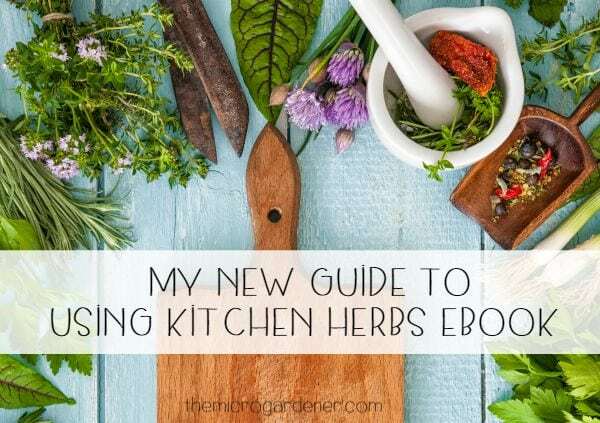 Instead of just choosing culinary herbs for your kitchen, consider planting medicinal herbs or varieties for herb teas like peppermint, lemon balm, basil and chamomile. Interplant flowers amongst herbs to attract beneficial insects like bees and predator insects that help you with pest management. In addition to herbs, add some easy-to-grow leafy salad greens that grow well in moist shady positions. 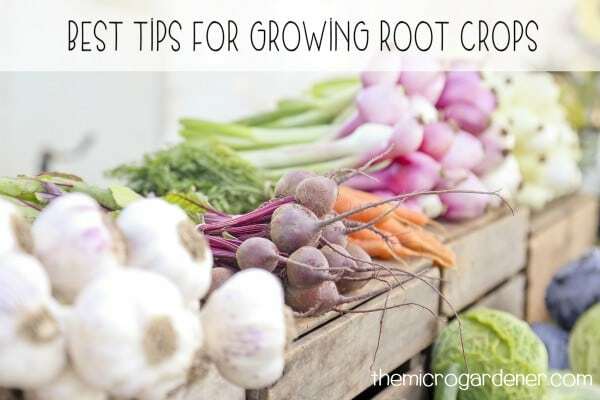 To maximise planting space, plant fast-growing herbs or greens like rocket/arugula, lettuce and annual flowers up close to slow growing herbs that will take time to fill out the space. Group herbs with the same water needs together. 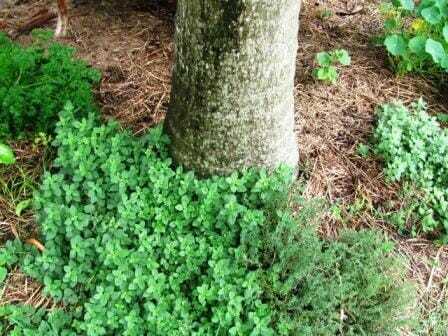 Never plant a thirsty herb like mint with one that prefers dry conditions like rosemary. They have opposite needs and you’ll be drowning one while giving the other what it requires! If you are considering planting a bay tree in the centre at the top of a herb spiral, remember it can grow quite large and will provide shade. This may be an advantage if you want to create a microclimate that suits more shade tolerant species. 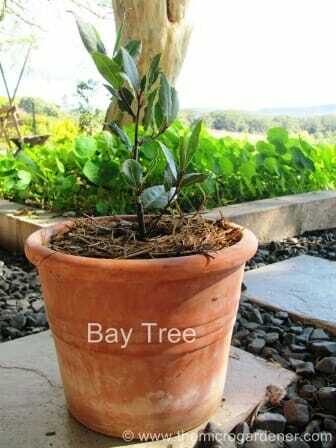 Alternatively bay trees grow well in a pot and can be underplanted with other Mediterranean herbs like oregano, marjoram or thyme. Weed if needed and top up mulch to maintain soil temperature and prevent weeds. Add seasonal nutrition to the soil to keep your plants healthy. Remove plants that don’t do well and recycle their nutrients via your compost system. 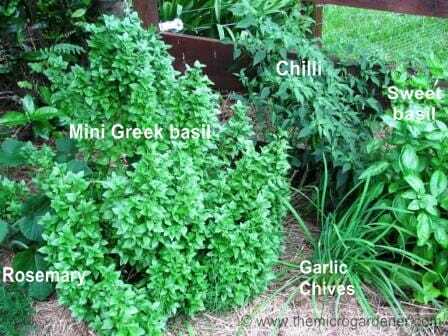 Harvest herbs regularly to promote lots of new growth. It’s great to have an herb garden. I am considering some types of herbs that can be grown indoors. Do you have any ideas? I grow mint, fenugreek, curry leaves, basil and corriander. Every time I add compost to the soil, there’s a growth spurt. How often should I add compost? Feeding compost to your soil will provide nutrients for your plants and keep them healthy rather than hungry. If the leaves start to fade in colour or stop growing, add a little more to your pot or garden and they’ll thrive again. This is great advice – I have a whole lot of herbs in pots and didn’t really pay attention to what they needed in terms of climate. Some survived and some didn’t – it might be time to read up on the ones that didn’t! Lovely! One day I would like to build one of these. Great blog! I love the herb spiral garden concept–it will make a flat yard much more visually interesting and is better for the plants too! Thanks Shannon … herbs are such a valuable addition to any garden – for culinary and medicinal uses. We grow many for use in the kitchen of course, others for herb teas, some like aloe vera as a home pharmacy plant and just love the health benefits they bring. 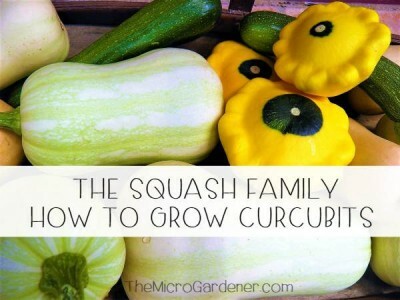 Growing vertically is the way to go if you have limited space.